Recently several colleagues and friends asked me questions about the costs of various cosmetic procedures from dermal fillers to cosmetic surgery. Since the downturn of the economy, I believe that some surgeons have lowered their surgery and treatment fees, while other practice fees remain constant despite the economy. Fees seem to vary from surgeon to surgeon and from location- to-location. Recently, while researching fees for a cosmetic procedure, I found fees varied among surgeons within the same geographical area by as much as 50%, this was quite surprising. Why? My hypothesis is that some surgeons, hold themselves to such high standards and prefer to cater to an elite group of clients, therefore their fees are substantially more than their colleagues. Does this necessarily mean that they are more qualified or that their results are superior? Not necessarily. This is for you to judge. 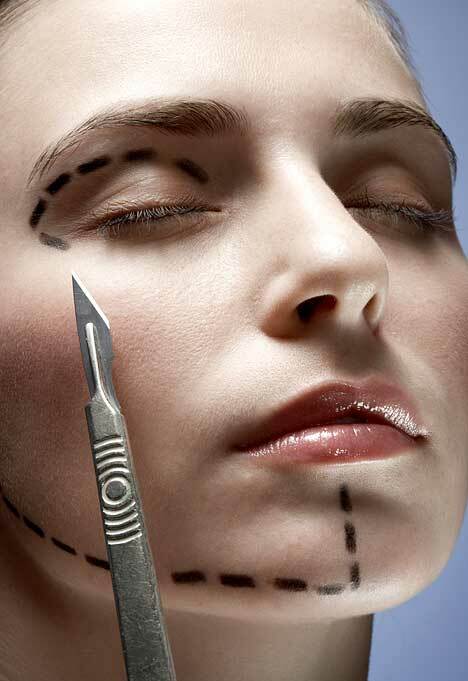 The American Society for Aesthetic Plastic Surgery ( ASAPS) has a list of cosmetic procedure fees on their website that I would like to share. These prices are based on the national average. From my experience some of the prices on this list seem high, while others are somewhat low for certain regions, specifically the San Francisco Bay Area. Keep in mind that the surgeon’s costs are separate from the operating room or surgical facility and anesthesiologist. 1. Face Lift – $6,532 – seems about average for a lower Face-Lift only . Some surgeons are charging closer $15,000. Total costs will vary between $15,000 $25,000 plus. 2. Rhinoplasty- Surgeons cost fee: $4,277 is the average, yet I know surgeons whose fees are $9,000. 3. Botox- $417.00. The average price per unit of Botox is between $11- 14.00. One typically needs 20-24 units between the brow and 6 -12 units for crows feet. Many facilities charge per area. I prefer to pay per unit. Dysort is slightly less expensive. Check for rebate offers online and join Allergan’s Brilliant Distinction Program. 4. Radiance – $856 per syringe. $695.00 is average in the Bay Area. 5. Hyaluronic Acid (incl. Hylaform, Juvederm, Perlane/Restylane)- $532 Average. Some practices charge on an average $650.00- $695.00. Perlane is generally more expensive. Check for rebate offers online. 6. Sculptra- approximately $800.00 per vial. Most people benefit from a series of 3 sessions about 2 vials per session spaced 6 weeks apart. Sculptra can last up to 2.5 years.